Welcome to the January edition of the Charlotte Mason Blog Carnival! What a thrill I had while going through my husband’s parents’ belongings recently! I uncovered a rather tattered collection of several 1880 editions of Godey’s Lady’s Book! 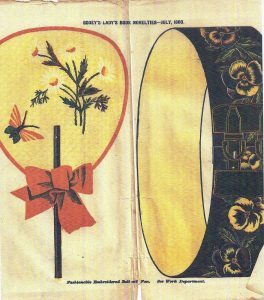 If you are not familiar with this Victorian era magazine, it was published in Philadelphia from 1830 to 1878 and was one of the most popular magazines of its time. 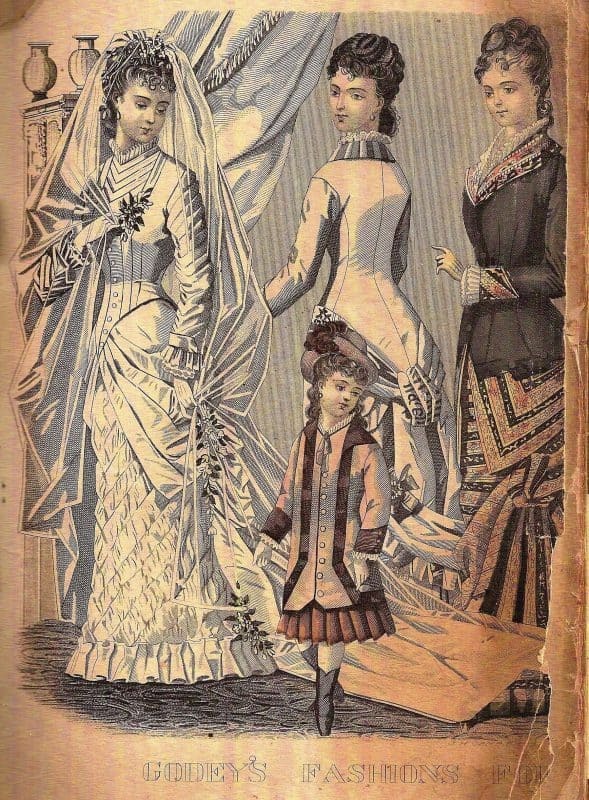 Containing engravings of contemporary fashion for ladies and children, recipes, games, and poetry, it also included articles and novelettes by noteworthy American authors. Interestingly, it was perhaps the first magazine to actually be copyrighted in 1845 to keep others from stealing and reproducing its content. This magazine holds special significance for Charlotte Mason advocates as it contains a glimpse into the time period during which she lived. It is fascinating reading, although the minuscule point size is rather challenging! The photos you see in this article are taken from my copies. Enjoy these glimpses from the past! Penney Douglas shares what a Charlotte Mason education looks like in her home in How We Have Applied Charlotte Mason Principles in Our Homeschool, posted at Changed By Love. A teacher after my own heart, Robin Phillips offers up a helping of nontraditional alternatives to the ho-hum assignments we so easily hand out in Creative Home School Project Formats: 15Traditional, 10 Nontraditional posted at Crack the Egg. 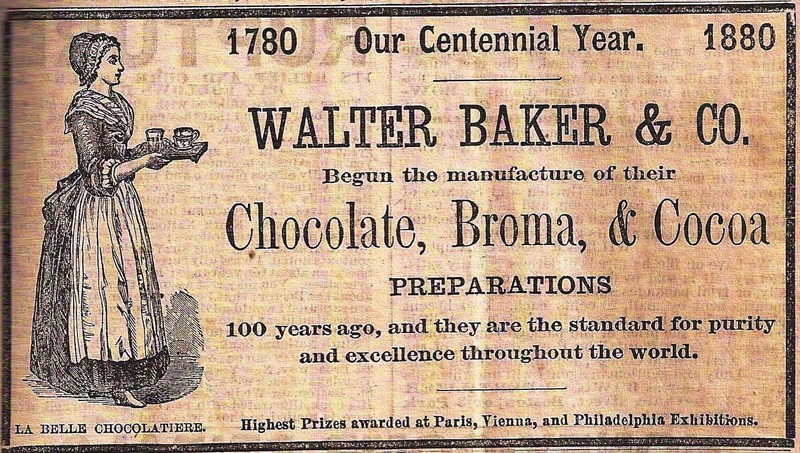 Even then we loved our chocolate! Like most of us at one time or another, Shannon rediscovered why nature study should not be shelved for those ‘more important’ academic areas. Read Regaining Focus with Charlotte Mason posted at Mountaineer Country and be encouraged not to neglect nature study in your homeschooling. In her delightful post Holli presents Studying Nature…a year gone by…, showing us one of her children’s progress after a year of nature study. Her blog: Settled In My Home. Squirrel Study posted at Little Homeschool Blessings. Pamela presents a thoughtful post concerning Teasing posted at Blah, Blah, Blog. Dawn presents Books, Books, and More Books!!! , offering both a helpful book list as well as fun project ideas for the Revolutionary period of U.S.history, posted at My 4 Sweetums. Jennifer in MamaLand presents The Myth of Ability, and How Textbooks Drag Education Down posted at Adventures in Mama-Land. I so agree with Jennifer that textbooks are, in many, many cases, poorly written, inaccurate and just.plain.dull. Nancy encourages us by sharing a literary discussion in her household in Forest for the Trees posted at Sage Parnassus.This is a great post for all of you mom’s with younger children. Keep reading those living books! Thank you to all of you Charlotte Mason aficionados who contributed to this edition! Readers, if you read a post that challenges, encourages or inspires you, please take the time to leave a comment on this or the author’s personal post. 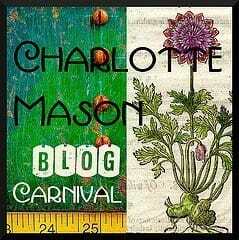 Thank you for reading this edition of the Charlotte Mason Blog Carnival! You’re so welcome, Lea Ann! Thanks for the heads up about the page! I will certainly post the next one as well. Thanks for taking the time to comment, Lea Ann. Thanks so much for stopping by, Bethany! Thank you so much for hosting the blog carnival this month! Penney, I agree – I loved nature study and we did a lot of it when my children were younger, but it is challenging to continue through middle school and beyond when there are so many ‘more serious’ academic things to cover. Thanks for commenting! I’m going to try to comment again! 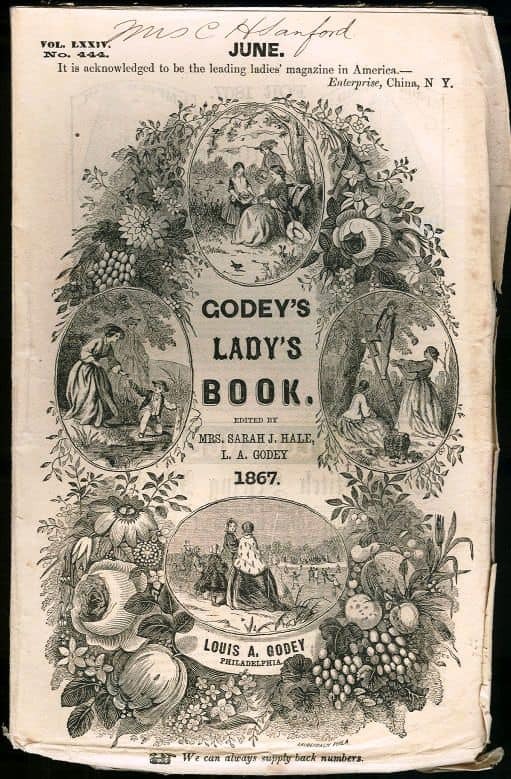 I love the Godey’s Lady’s Book theme. What a treasure you found! Thanks for including my post in this carnival. I’m going to make sure I check out the nature study posts for sure. A weak area for me. Definitely a thrill to find the copies of Godey’s Lady’s Book! What a treasure. Thanks for a beautiful carnival. Thanks to Jennifer, Mama Squirrel, Jimmie, Marcia and Jenny Anne for visiting and taking the time to comment! Hope you enjoyed the carnival! That’s okay–I’ll resubmit it for next time. I have noticed as well that the “submit” page hasn’t been working perfectly. Maybe I’ll try emailing it instead–seems more reliable. Wow! I can’t wait to read through all the wonderful posts! The carnival looks great. Thanks for hosting and for the lovely theme. Thank you for visiting, Jamie! It is always a pleasure to host. Great idea for the carnival in any case–thanks for hosting! Looks like our post got missed–maybe in the spam box?